February was a very lovely month with a lot of celebrating. Friendships, relationships, families all mixed in one giant feeling called appreciation and gratitude. Today is the last day of this month and my lunch was spent by the poolside soaking up some Vitamin D (My short videogram here). 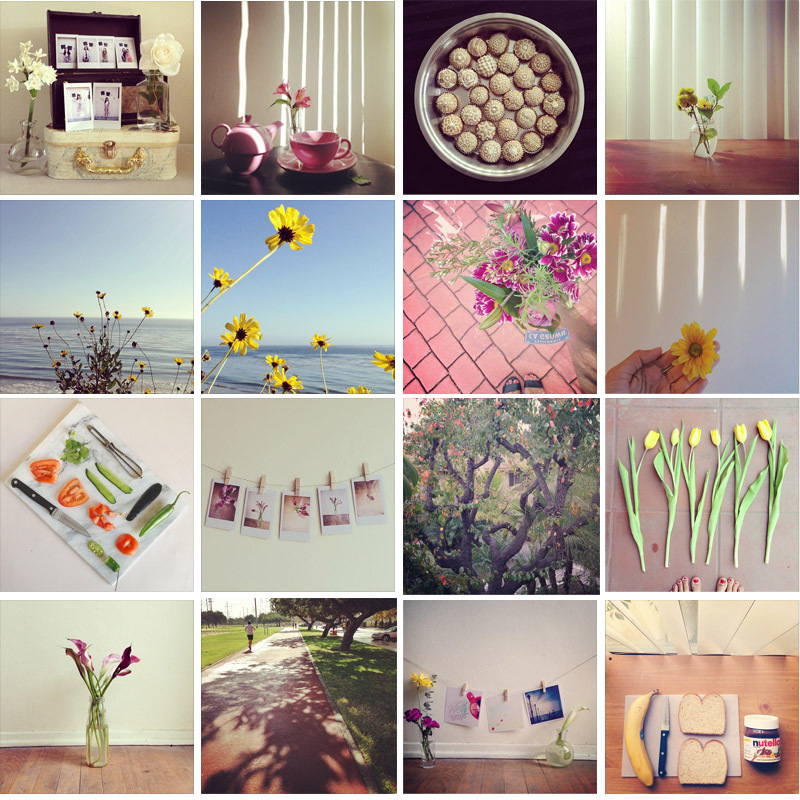 I looked back at this month in nostalgia (already, I know!) and felt this crazy urge to JOURNAL ALL THE THINGS AND TAKE PHOTOS OF ALL THE THINGS. Very simple yet so beautiful pictures!